these are just a few a preview one might say. The shirts are true to size. 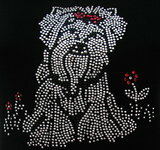 These designs are put on High Quality Cotton Knit shirts.